Island where Fun meets Adventures! 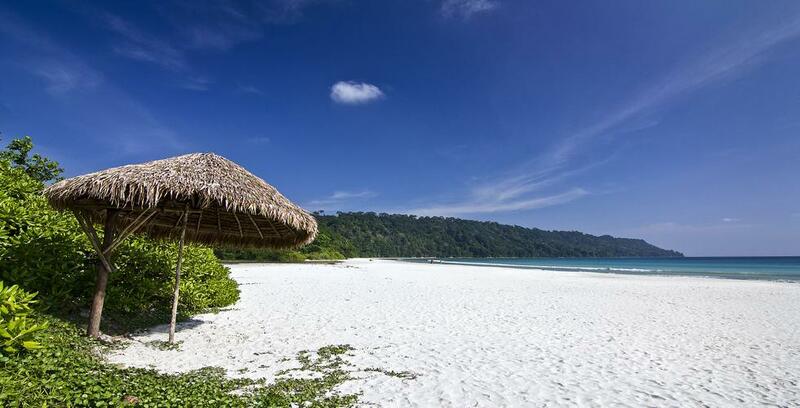 The Andaman Island has a mystic & exclusive quality attached to it. Azure waters and pristine beaches make Andaman an ideal destination for fun-loving families and couples who seek to escape their mundane life. Our caring tour leaders on our Andaman Tours are always available to assist and entertain you. Sumptuous Breakfast, Lunch and Dinner are inclusive and with Kesari, you have to Carry Zero Money on Tour. You will be put up in the best hotel properties in our Andaman Tours. Hurry and Book Now the best Andaman Tour Packages to create everlasting memories. 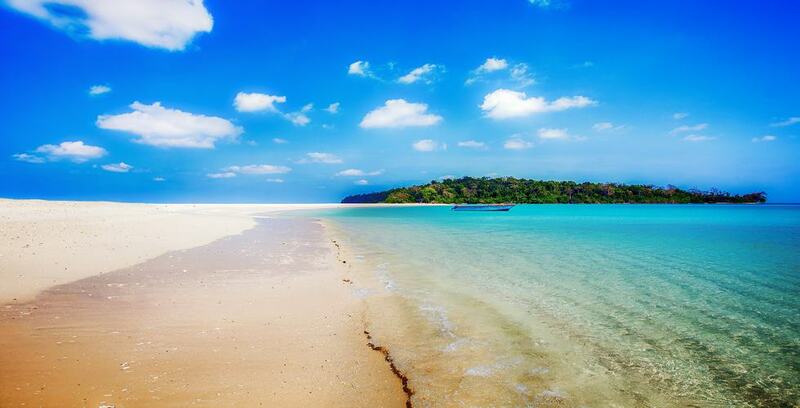 Andaman Island is perfect for a tropical beach journey in India. Home to a pristine coral life, an interesting history behind the place and many beautiful beaches, a Tour to Andaman is the perfect choice for an enticing visit any time of the year. Andaman Tour Packages allow you to explore many beautiful places and other adventures while connecting you with stunning beauties of the mother nature. Light of the Cellular Jail, Anthropological Museum, the Sound Show, sunset avenues of Chidiya Tapu, the tragic history of Ross Island and many more are a few prime attractions, which make your Andaman vacation memorable for the lifetime. 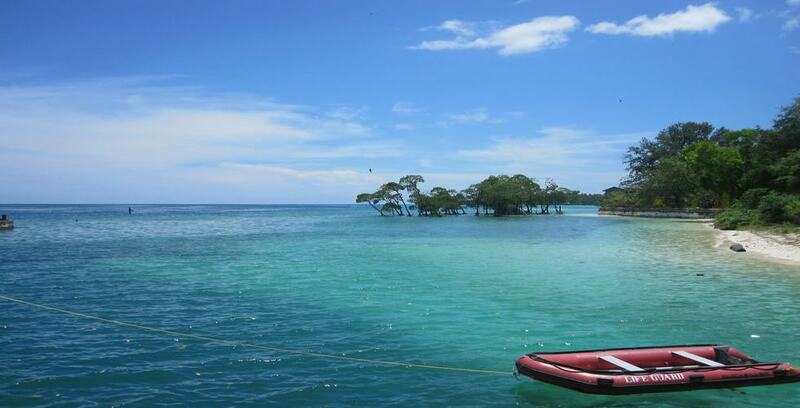 Of course, Andaman Trip will take you on an adventurous journey to the bottom of the Havelock Island full of turquoise waters filled with tropical fishes and stunning coral. Don't forget to spend time at the famous Radhanagar sandy beach. 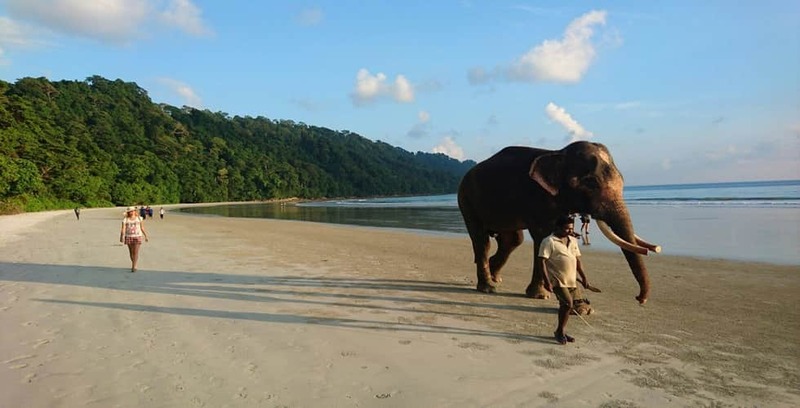 As a bonus, also explore various adventurous trails present in the Elephant Beach of the Havelock Island. You get a chance to enjoy scuba diving, banana boating and jet skiing included in most Andaman holiday packages. Even though an Andaman tour is a perfect option through the year, scuba diving lovers should schedule their visit from November to the middle of April. The undersea walk in North Bay Beach to visit the Octopus Garden is a major attraction in the Andamans. What would be better than experiencing swimming in the surrounding coral reefs, colourful fishes and varieties of rarely found marine creatures in water? You only have to get a Tour Package from Mumbai or any other nearby city to visit the wonderful place and gain the finest experience of sea walk in Asia. Finally, explore and satiate your taste buds with plenty of seafood delicacies combined with Thai and Burmese influenced dishes in the Andaman Islands. The best part is that here you will find almost every type of seafood, whether it is lobster, prawn, fish or crab at almost every local joint.